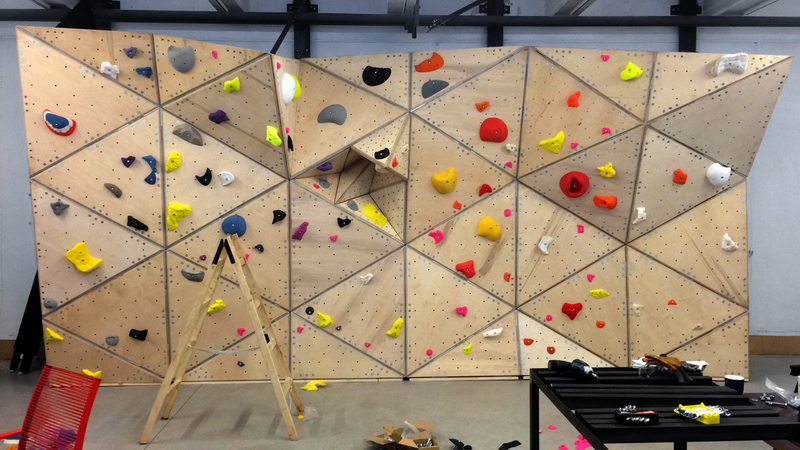 We offer climbing walls and services related to their design and use. 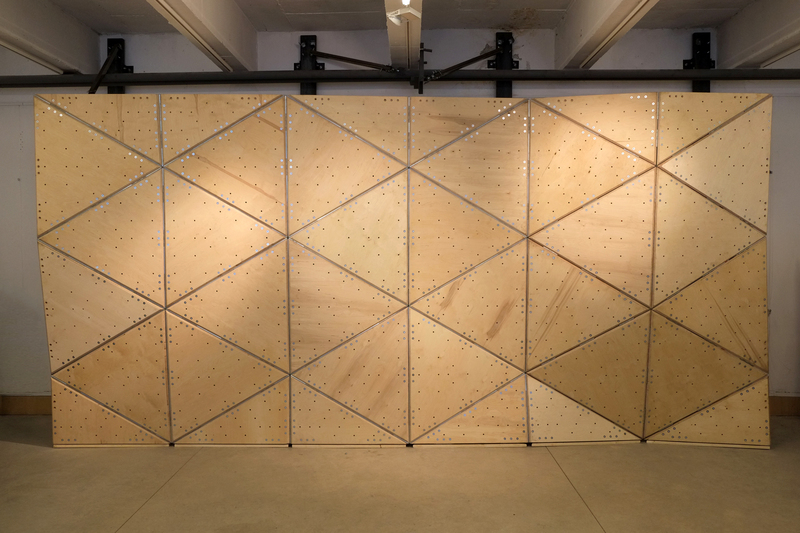 Unlike standard climbing walls which are made of different panels with a fixed shape from the beginning, our products have been developed from standardized panels enabling the geometry to be changed. 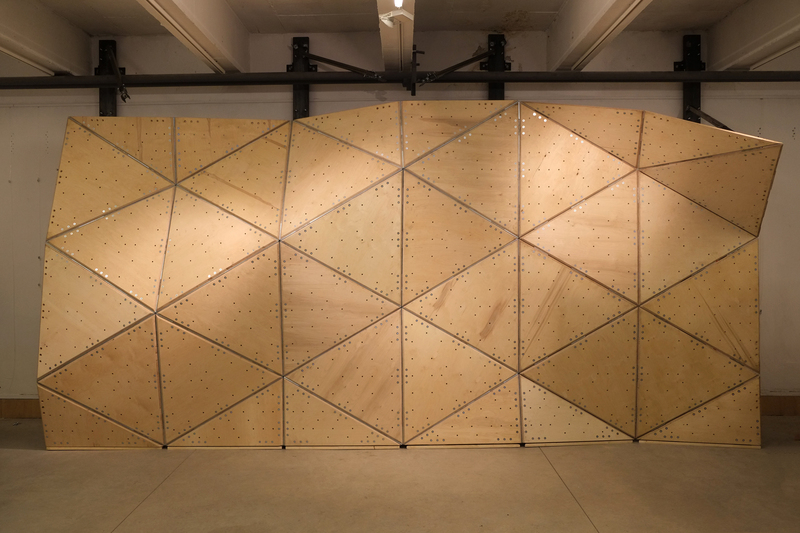 The ability to change the shape is especially important for walls with small dimensions, where the number of routes and their ability to change are limited. 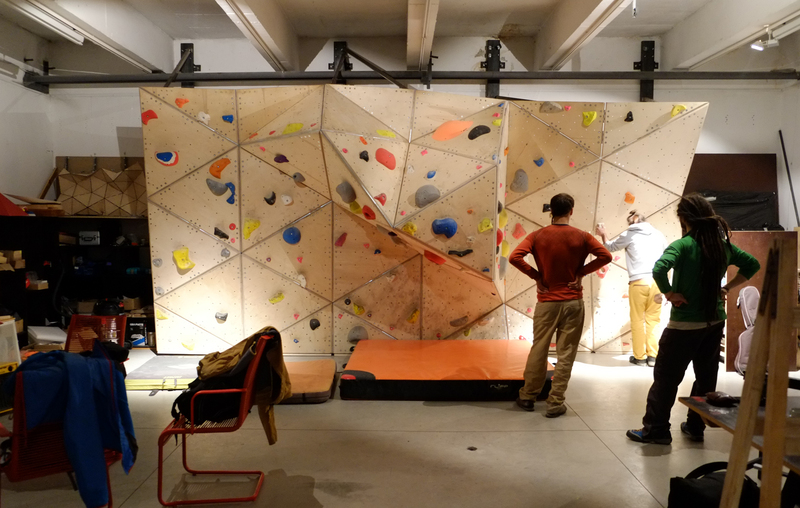 Our products allow the wall to adapt to the developing skills of the climbers and suit their styles of climbing. For example, they may be initially created into a form which is suitable for beginners and gradually change based on the climber’s skills. This can be achieved by changing the shape of the panels and adding additional elements to increase the complexity of the proposed routes. 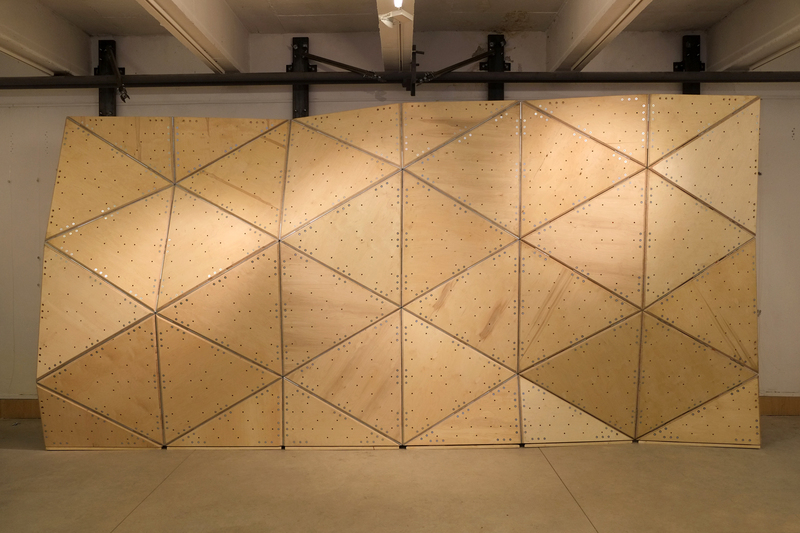 The use of smaller panels and the possibility of creating sudden angular changes between them, allow for the practice of a more technical climbing and conditions that are closest to those experienced when climbing natural rock.